Tanya Baird started dancing at the age of five with Scoil Rince O’She in Dublin. She has competed and obtained titles and awards in both solo and team competitions including the Dublin, Leinster, All Ireland, Scottish, European, North American and World Championships. By the age of twelve she had performed in shows, cultural events and festivals around Ireland and in the UK, France, Italy, Monaco and America. After completing school Tanya went to Busch Gardens theme park where she performed in the shows Irish Thunder and Emerald Beat in bothTampa Florida and Williamsburg Virginia in 2005 and then again from 2007-2009. She then toured Germany and Switzerland with the Celtic Feet Dance and Theatre company in the Celtic Rock Opera Excalibur. After that Tanya went on to tour the East coast of America in the Irish Cabaret Celtic Knights with Tony Kenny. She also went on to dance in Dubai for six weeks with Damhsa on the World Culture stage in the Global Village. Since then she has been back to America performing in Naples Florida and the Mid West of America also with Damhsa. 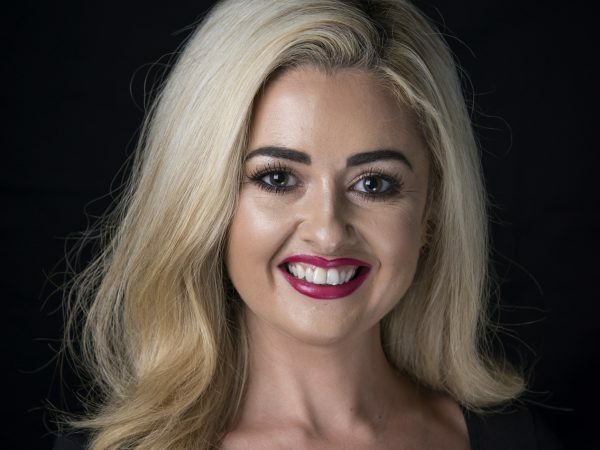 Tanya has performed on TV4 and RTE for the Irish GAA Allstars gala events. She has also had the opportunity to dance for former president Mary Robinson, Prince Albert and the late Prince Rainier of Monaco to name a few. In 2012 she toured the US with GFD Promotions show Celtic Nights and then went on to a residency in Florida’s Downtown Disney in Raglan Road where she spent ten months.